Its name is inspired by the amber color of the sunrise seen every morning from your veranda. The new complex Amber Light has 4 types of accommodation in villas with exceptional facilities and services. 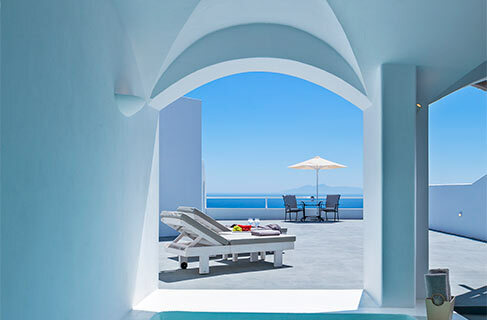 All villas have private balcony with jacuzzi or swimming pool, and spectacular sea view. At the restaurant you can savor delicious Mediterranean cuisine with Greek elements. T. +30 22860 36269, www.amberlightvillas.com.